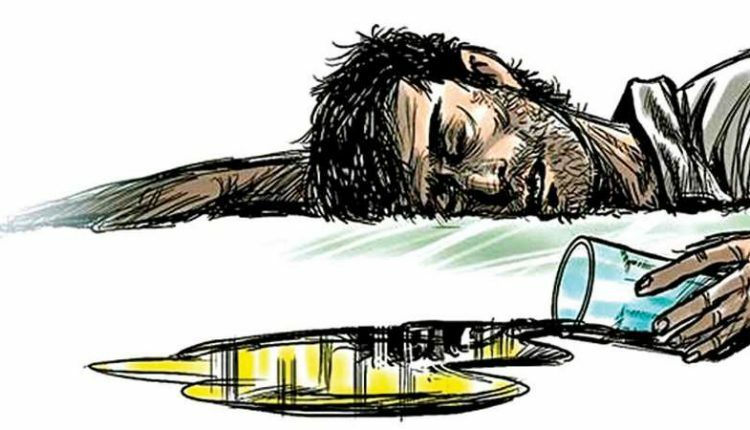 Lucknow: At least 36 were killed on Friday after drinking spurious liquor in Uttar Pradesh’s Saharanpur and Kushinagar districts and Uttarakhand’s Roorkee. Victims from adjoining districts had procured the liquor from the same source. The incident came to light on Friday morning after five deaths were reported in Saharanpur’s Umahi village and 10 people were hospitalised in serious condition. Locals said that they had consumed spurious liquor. The serious were immediately admitted to a nearby hospital. The situation became graver as the death toll kept increasing. Officials say the numbers might increase further. Swinging into action, the district administration and local police have begun an investigation, while UP CM Yogi Adityanath has announced an ex-gratia of Rs 2 lakh to the next of kin of each of those who died and Rs 50,000 for those undergoing treatment. The chief minister has ordered departmental action against district excise officers of Kushinagar and Saharanpur from where deaths have been reported. He has ordered a 15-day joint drive by excise and police officials against those involved in the spurious liquor trade. According to an official of the excise department, the illicit liquor was consumed during a funeral procession in a village some 80 kilometres from here on Thursday night.